Asthma is a chronic disease that cause difficulty in breathing because of the exposure to dust, mold and allergies. Smoking, pollution and changes in weather are also some of the important triggers that can lead to Asthma. 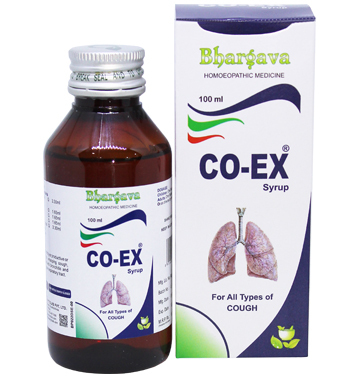 Homeopathy has the best treatment for Asthma and Doctor Bhargava formulations are a result of techniques perfected over 100 years of practice. 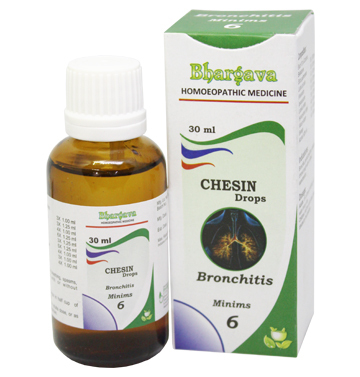 There is no major reason found as why some people get Asthma and other's don’t but genetic factors or environmental changes may be the main reason behind it. 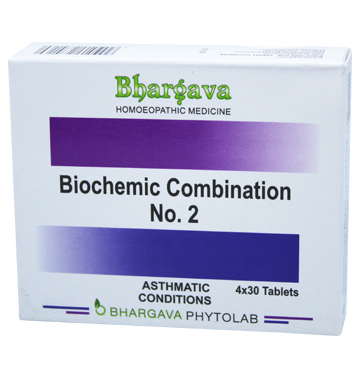 If you are looking for the best Homeopathic Medicine for Asthma then Doctor Bhargava natural remedy provide you the best solution.